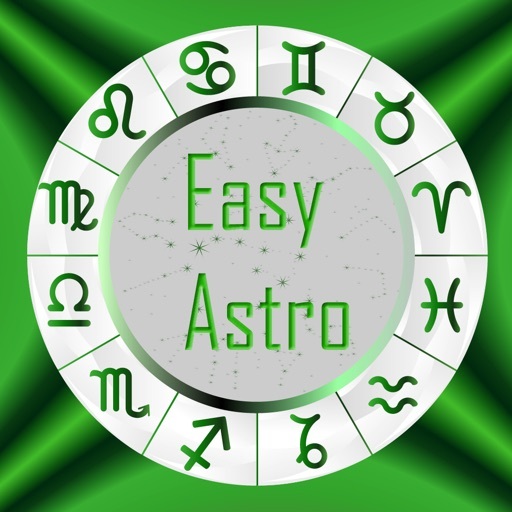 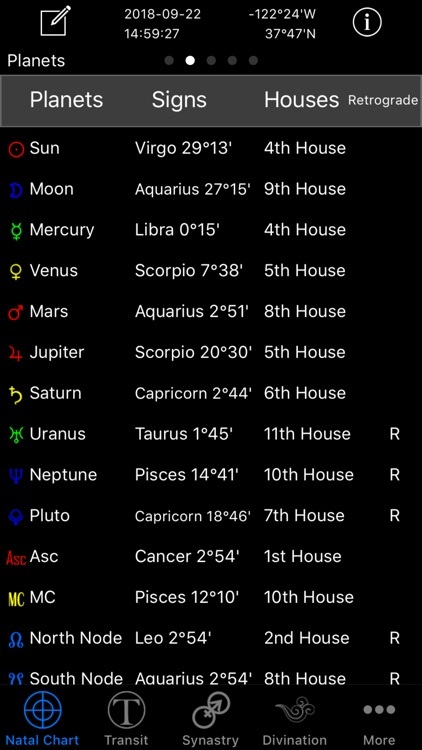 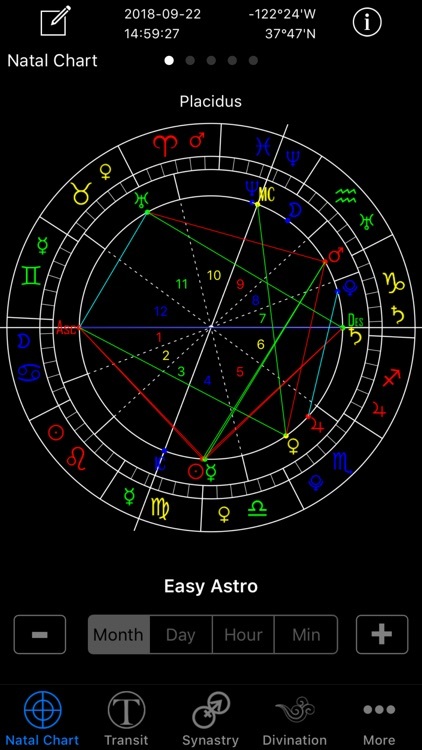 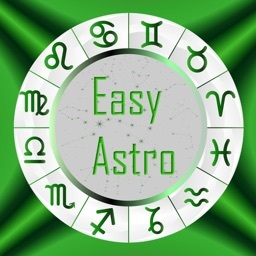 Easy Astro is a must have App for Astrology pros and amateur, it is designed for iPhone and iPod Touch with fast and precise calculations. 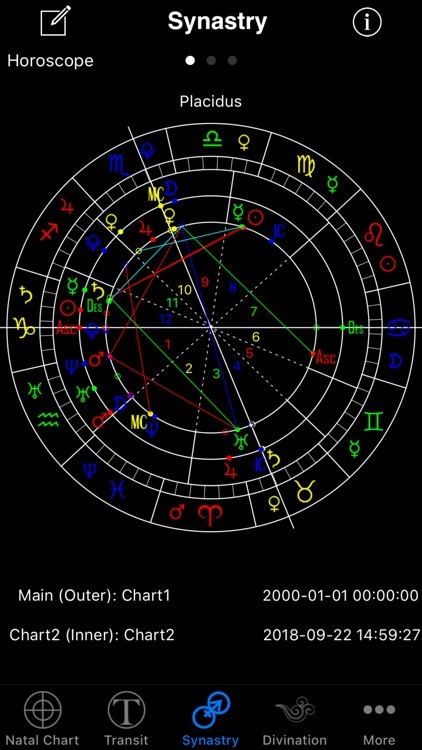 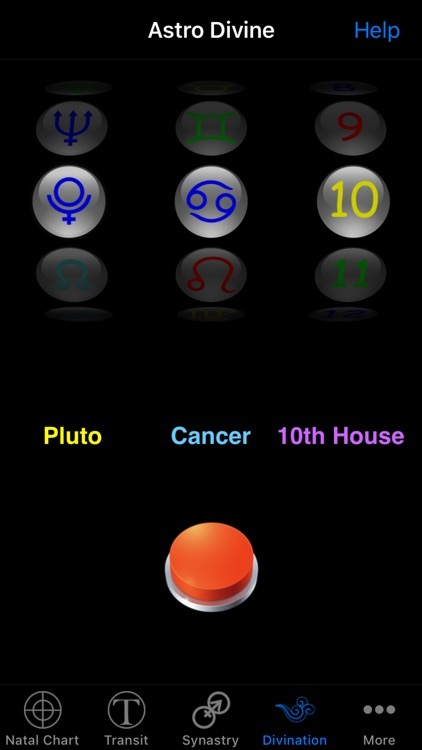 Version 2.0+ features Natal, Transit, Synastry and a fun game like astro dice. 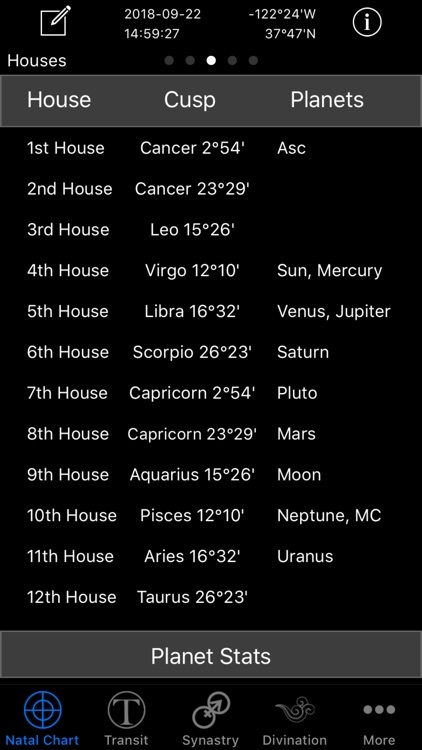 Natal part is for free and unlimited use. 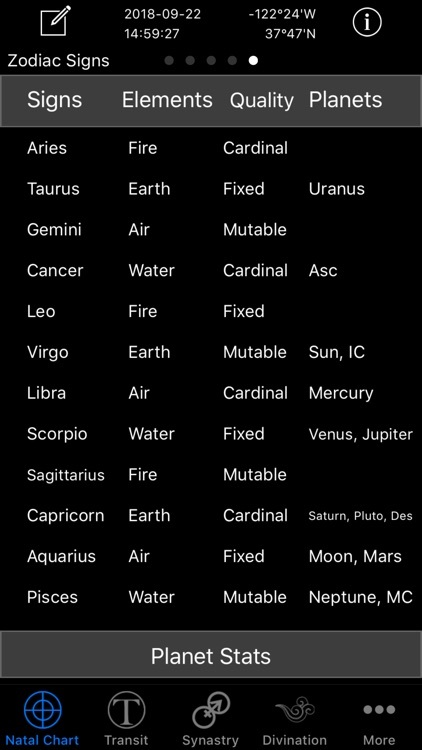 Other functions requires upgrade.